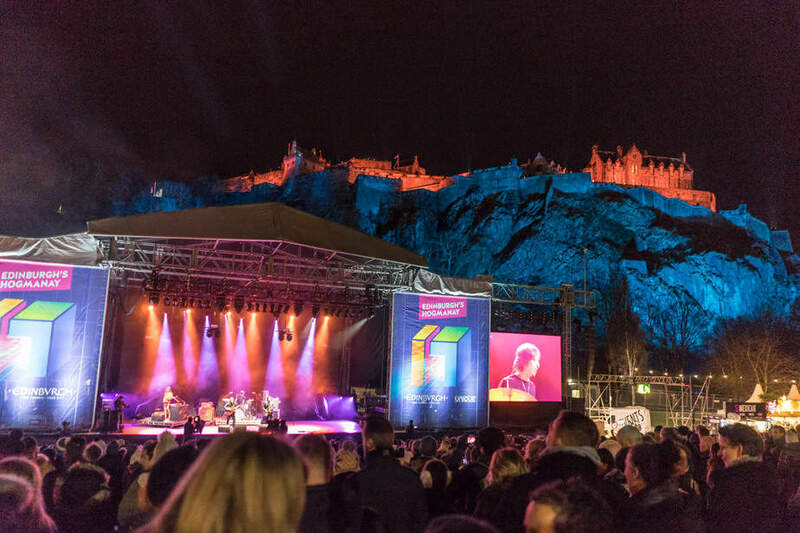 Event branding specialist Sunbaba was in action throughout the festive period as the company was busy delivering stage branding and signage for two sell out concerts held in Edinburgh to celebrate Hogmanay. Working directly for Unique Events, who organise the Edinburgh’s Hogmanay celebrations and events on behalf of Edinburgh City Council, Sunbaba produced the PA scrims and signage for entrances and exits surrounding West Princes Street Gardens where two sell out concerts are held on the 30th and 31st December. The PA scrims were printed on Sunbaba’s Digisound mesh material, perfect for speaker coverage, measuring 6.45 metres in width and 7.95 metres in height, they were finished with eyelets at the bottom and a 50mm top pocket, for easy installation. 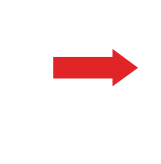 The signage was printed in various sizes, to perfectly match each of the four gates and entrances used to enter and exit the park, all eight signs were finished with eyelets, which is easy to install and weather resistant. 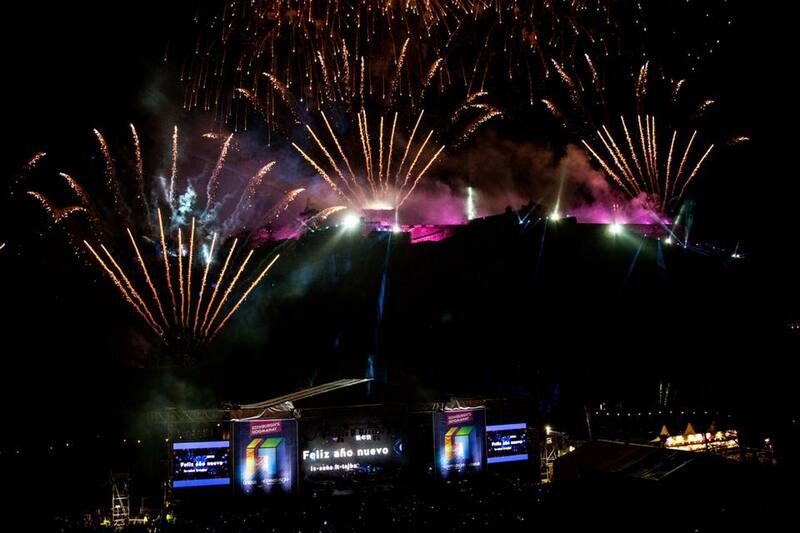 Edinburgh’s Hogmanay showcase The Night Afore Concert on 30th December was headlined by Paolo Nutini and sold out in a record three hours. Whilst, Concert in the Gardens, was held on 31st December and saw the Lightning Seeds, The Vegan Leather and Lemonhaze take to the stage.